Welcome To The New Loop Loft! 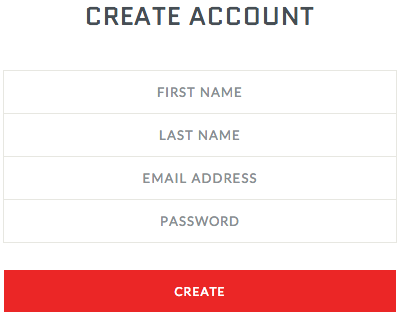 You can now create your own account and have instant access to all of your previous orders. Another bonus, you'll never have to enter your billing address again when making a purchase. Click here to create your account! Whether viewing on a 27" monitor, a tablet or 100' Jumbotron, our new responsive design will automatically adjust to your browser. The Loop Loft has never looked AND tasted so good. Is That The Loop Loft In Your Pocket? Visit us from your mobile device. We dare you. We designed a completely separate store just for mobile users. No more scrolling around, zooming in, zooming out and cursing under your breath. Everything fits just like it should, in the comfort of your mobile device.